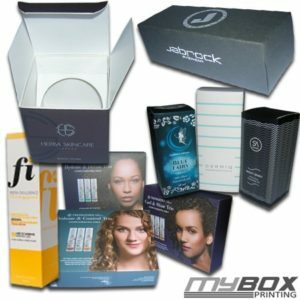 My Box Printing has a history of facilitating its customers with the top notch services and providing hefty discounts on every occasion. This is our policy to celebrate events with our customers. As always, we have announced a 10% off on our custom cosmetic packaging boxes this Christmas. Get benefited from this generous offer and order your boxes today to guarantee their arrival before Christmas. But this offer does not mean that quality of your boxes will be compromised. You will get ultra class packaging boxes made with highest quality material and printing. So contact our sales department as soon as possible and save more this Christmas.